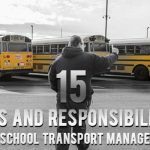 School bus drivers are bestowed with the responsibility of transporting kids to and from school in a safe and timely manner. They also take school sports teams and other groups for trips. This means that apart from their transportation duties, there are certainly other skills that they must possess to be able to successfully perform their roles. 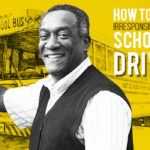 The job of a school bus driver is suitable for those who like driving and working with children. 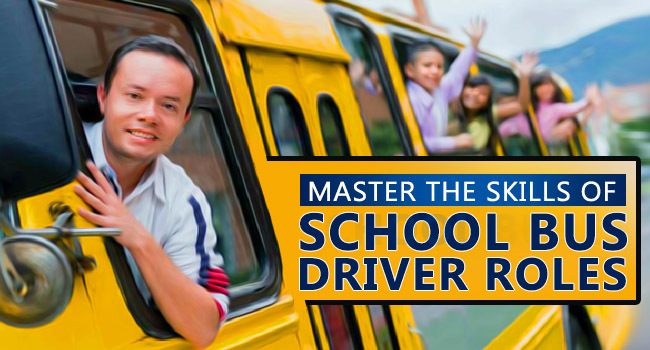 A passion for driving alone may not be enough to do your duties as a school bus driver to the best of your ability. This is because working with children requires a lot of patience, a lot of responsibility, and a lot of spontaneity. School bus drivers generally work part-time, for as long as the school is in operation. 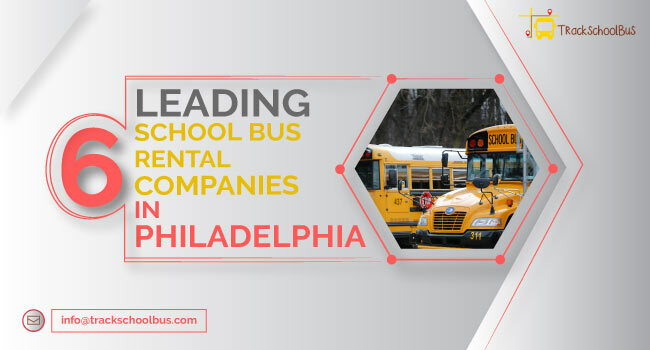 These drivers are not just vehicle operators since students consider them to be friends, parents trust them with the safety and security of their child, and school authorities expect them to maintain the school’s reputation. While little formal education is required for this career, a school bus driver must have adequate training and a commercial driver’s license. Listen to others and ask questions: They must know how to engage in dialogue with students. 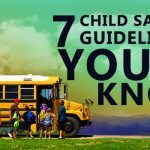 They must inquire about the child’s overall well-being, inform parents all necessary information and take charge of what is happening on the journey between school and home. Understand spoken/written information: School bus drivers are given several instructions on a regular basis. They also receive route maps and addresses to ensure every child is dropped off at the right destination in a timely manner. If school bus drivers are unable to follow this information, they will not be able to perform their duties responsibly. Speak clearly: School bus drivers are sometimes requested to communicate information between parents and teachers. 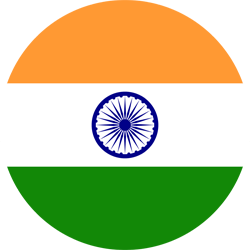 This must be done with utmost care so that messages are well understood at both ends and there is no confusion of any kind. School bus drivers must be alert to notice when something is wrong or about to go wrong. For instance, if weather conditions can cause delays, they must be able to use reasoning and draw conclusions as to how time can be managed effectively. They must focus and not get distracted while performing a particular task. They must follow instructions and arrange objects in a certain order. If they are transporting school teams for events, they must know how the team’s equipment is to be stored so that there are no damages. School bus drivers often need to perform multi-task. They need to watch the road and drive safely. At the same time, they need to monitor the conduct of students on the bus also. Buses come with large mirrors on the front window making it easier for drivers to keep an eye on the actions of the students. School bus drivers must watch student behavior and stop any hooliganism as soon as it is noticed. Moreover, drivers must immediately report irresponsible behavior so that necessary action is taken and harmful behavior is not repeated. Drivers must identify these students, their seats, and ensure that they sit in their allotted seats regularly. School bus drivers need to have a clear understanding of the bus’ equipment. In simple words, this refers to the regular evaluation of tires, brakes, tuning signals, and other mechanical equipment. They must also watch gauges, dials, and other parts of the engine to ensure that the machine continues to run smoothly. 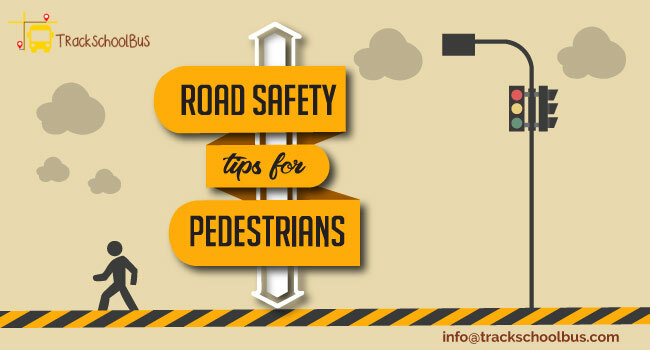 School districts generally prepare a checklist that drivers need to fill after conducting basic checks on different safety items. 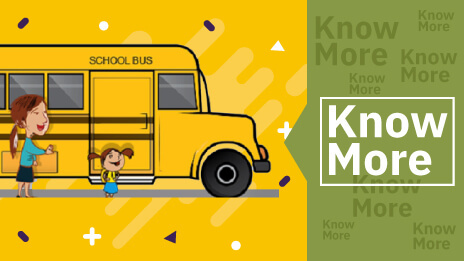 In case of any issues or operational troubles, the bus must be immediately sent to the workshop for repair while the school bus driver uses an alternate vehicle for transporting students. This skill of understanding the mechanism of the machine can help school bus drivers go a long way since issues are identified early on and they do not get stuck during the course of transportation. 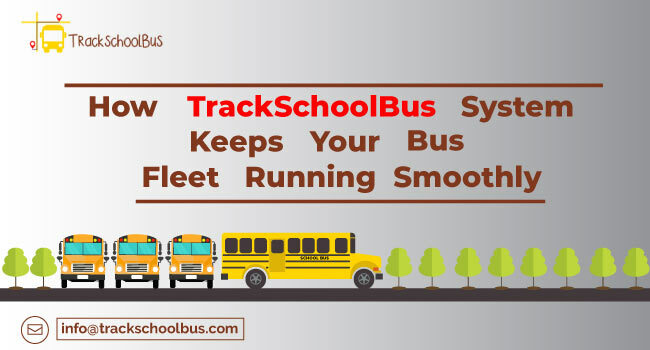 School bus drivers must maintain a regular basis log activity in different categories. This includes the number of students riding on the bus, the absentees, the distance traveled, the route stops, and the time slots. Furthermore, drivers must record when fuel is replenished, the quantity, and the rate per liter/gallon. 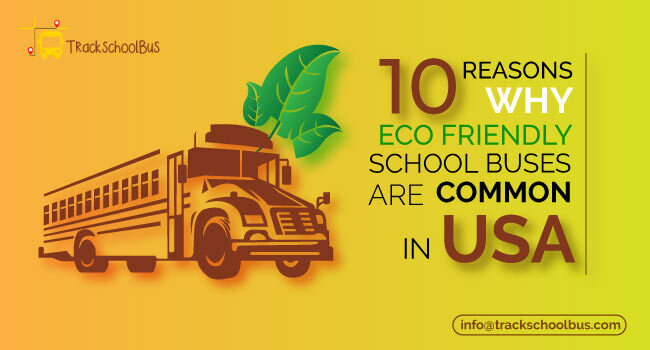 School authorities mostly provide private fuel stations for the use of school bus drivers. Logging in this data helps to maintain accuracy in routes. Vision is an important parameter to evaluate the proficiency of a school bus driver. He/she must be able to quickly and accurately compare numbers, patterns, pictures, letters, or objects. He/she must be able to read road signs, manage right routes, and avoid any kind of mishaps. A school bus driver must know one’s location and accurately judge the position and distance from other objects in a physical setting. He/she must be able to adjust the relation to self. Working as a school bus driver requires interaction with children from all age groups and all backgrounds. You must have a lot of patience to manage different tantrums and behaviors. A school bus driver can never get strict or violent with the children. Parents hand over children to a school bus driver with a lot of trust and confidence. This trust must be respected. 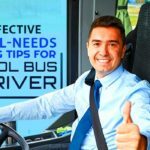 Therefore, work on your patience levels and your child-handling skills, if you wish to succeed in your career as a school bus driver. 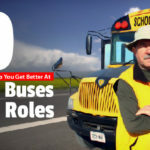 The job of a school bus driver does not require a specific educational qualification but it does require several interpersonal skills that you need to excel at in order to be able to master at work. 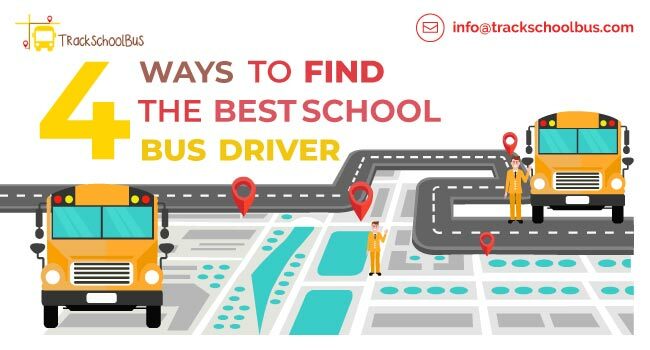 If you think that you can master these skills, there’s no reason you wouldn’t succeed and become the most loved bus driver at school.